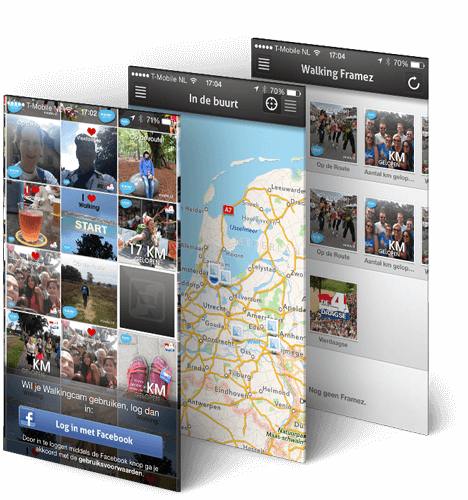 DTT developed a special Wandelcam app for the Nijmegen Marches, the largest walking event in the world. 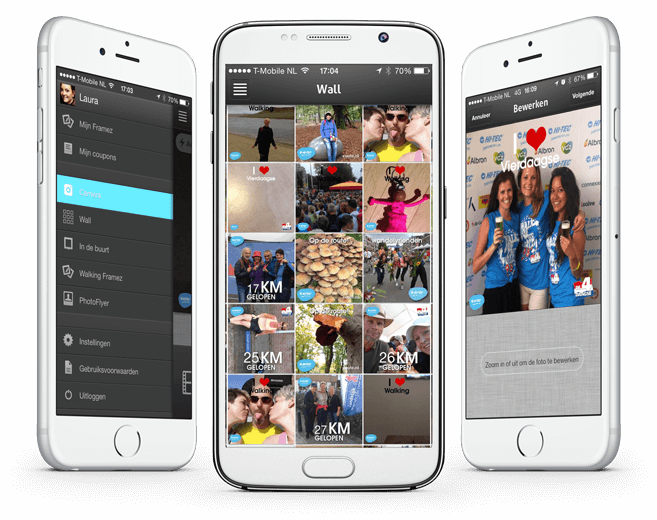 The Wandelcam app is a free, fun and unique way to capture special hiking moments into a picture frame. Transform special hiking moments of the Nijmegen Marches into a professional photo shoot and share it with friends and family on Facebook. To know more about Hi-tec please visit their website. 100% free filters and frames. See the most successful photos on the Wall of Framez. Frames based on your location. All available frames are shown on the map and in the list. 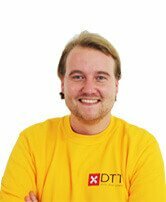 So far, DTT has built 4 Android applications for us on behalf of our customers. 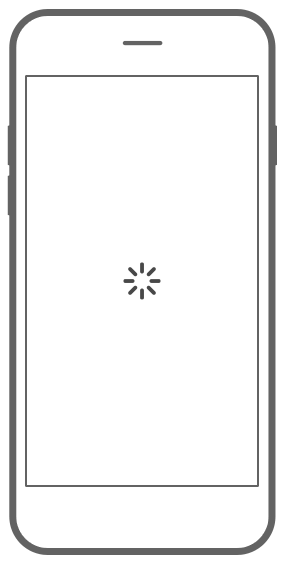 The success of this cooperation has recently been extended, DTT can also develop our iOS applications now. Commitment, professionalism and quality are at a high level. Framez Media is a very satisfied customer of DTT.